In the face of the rising of driving service, traditional electric bicycles, folding bicycles and electric skateboards can no longer fully meet the actual needs of the driver in the riding safety, convenience and driving mileage. Worse still, the plagiarizing and stagnant production technology in the traditional electric bicycle industry become an obstacle to the development of the entire industry. Therefore, how to develop a specialized transportation tool for target users and break the technical barriers to stand out from the competition become the two core needs of the V-danci team. Upon entrustment of V-danci, the LKKER SCM team carried out in-depth analysis of the pain points of target users when using existing products, explored the potential needs of their specific use scenarios and provided new solutions. From the integration of process details and design in the early stage to the control and follow-up of the production implementation, LKKER SCM has provided high-quality one-on-one full service. 1.The LKKER SCM team considered from the perspective of market differentiation and identification and came up with a highly identifiable, energetic and dynamic bright orange-red ring, going with a micro-folded frame painted with automotive-grade metal paint and minimalist body line highlighting profession and speed, which avoid the messy parts of traditional electric vehicles and spliced solder joints to create a futuristic specialized travel tool. 2. The LKKER SCM team recreated every detail from the user's point of view and maintain a unified design language throughout. 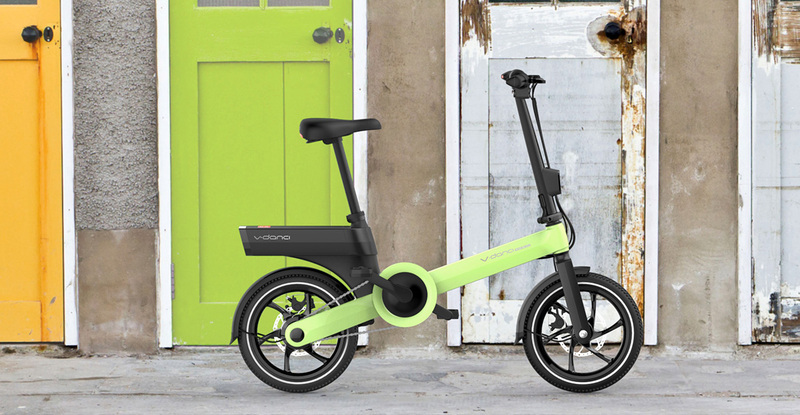 The ergonomically designed frame angle, the comfortable handle designed for long cycling, the brake handle more in line with electric vehicle braking torque, simple and convenient foldable structure, highly integrated battery bracket structure, and the well-designed lighting system for night riding, demonstrate that every detail has been verified and modified repeatedly to achieve higher standards. 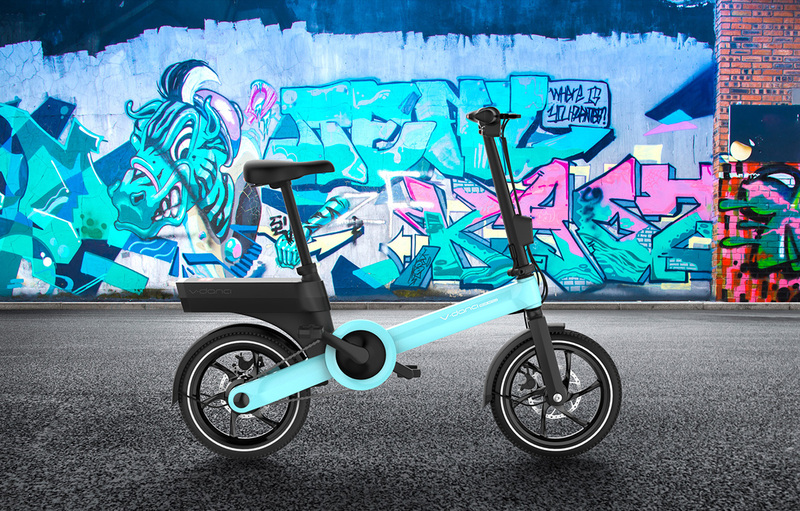 The LKKER SCM team successfully delivered the second generation of lithium-ion battery-driven folding bicycle for V-danci, which not only created a strong product identification language, but also made a breakthrough innovation in the industry. It attracted a large number of customer orders for V-danci and became a best seller before fully supplied.